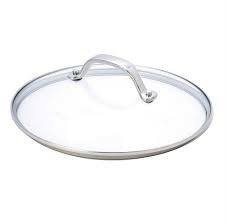 For all cooks who love to cook. 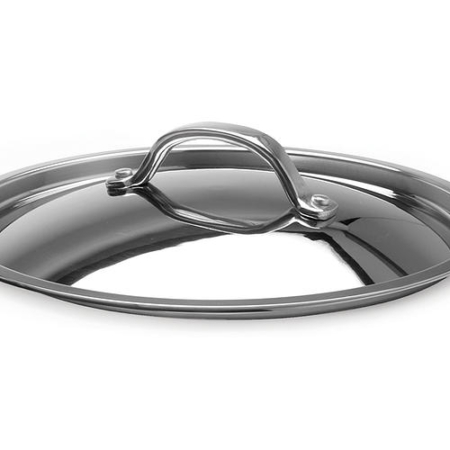 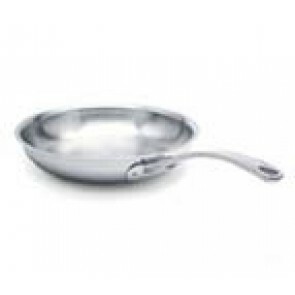 Stainless Steel, sloped sides and medium size, this handy frypan is a necessity for all cooks. 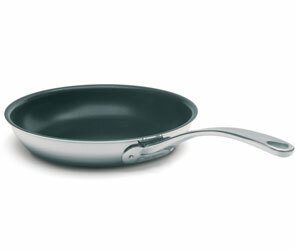 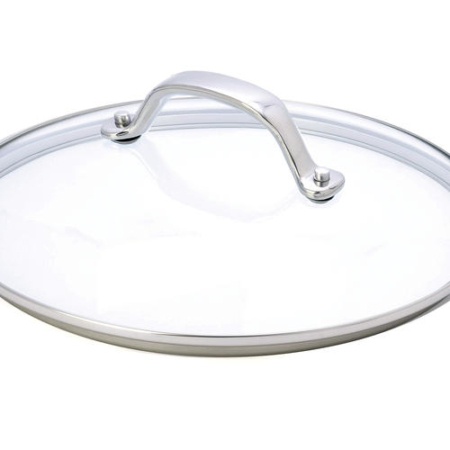 This pan is also available with Excalibur® non-stick coating.